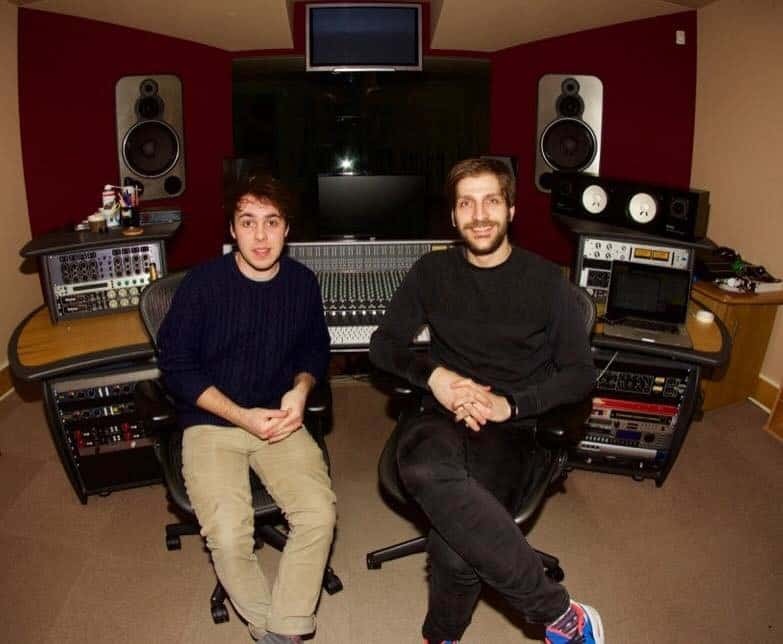 The Academy of Music and Sound and Blast Studios are to open a new centre within Blast Studios – offering hands-on education for music production students, as well as a professional environment for BA and Masters Degree students – to ensure that the north-east will continue to produce generations of new music industry professionals. Blast Studios is situated in the Ouseburn valley, which is arguably the cultural epicentre of Newcastle. 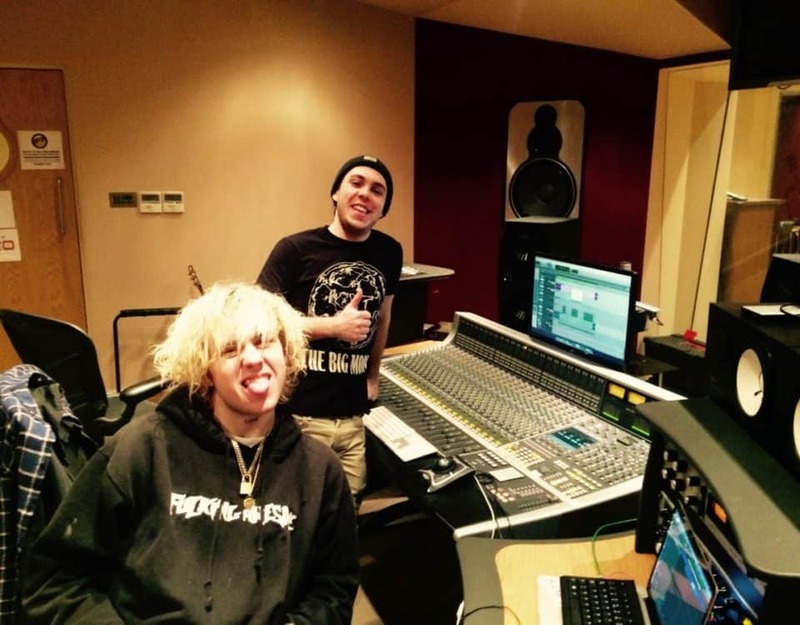 Born out of Demolition Records, the state of the art studio has a history of recording rock legends from The Quireboys to Therapy?, who finished their latest album there last year. Designed by world renowned acoustic engineers, and with a range of high quality studio hardware, Blast will offer Academy of Music and Sound students a chance to use the best equipment available in the region. The Academy of Music and Sound North East is an independent collective of experienced music industry professionals who are keen to give something back at grass roots. Their staff includes Barry Hyde, the creative spark behind Wearside’s The Futureheads; guitar wunderkind Micky Crystal, who is much in demand on the rock scene playing with The Tygers of Pan Tang; Marco Mendoza (Whitesnake, Thin Lizzy); and Bumblefoot (Guns and Roses). 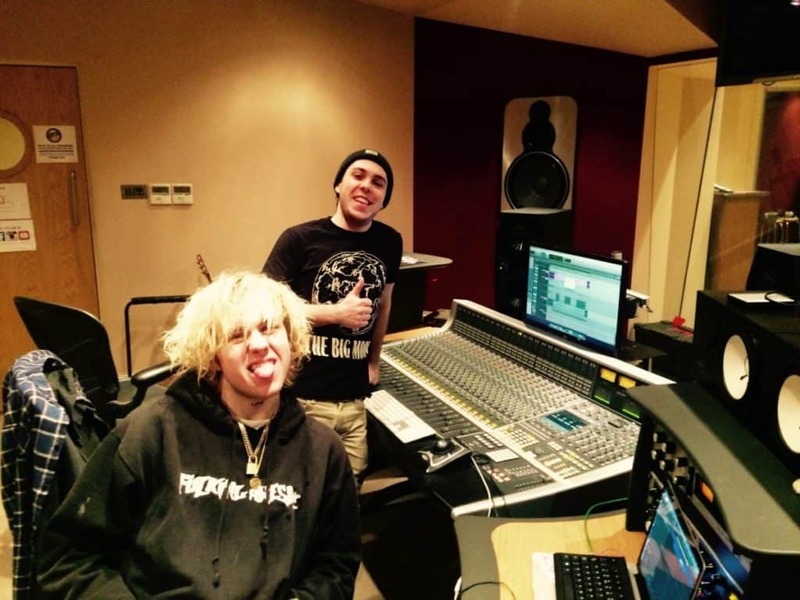 Students from the Academy have gone on to work with Marco Mendoza and Bumblefoot, and have also teamed up with Newcastle’s legendary Soul Kitchen management to give young people in Tyne and Wear the best opportunities available in the industry. They both agree that the new relationship will provide unique employability opportunities for Academy of Music and Sound students. Budding professionals will get the chance to study in a real life scenario, among seasoned professionals. In a field such as the music industry, this could be the leg up that cements a lucrative career. Text taken from an article published in May 2018 edition of The Crack Magazine.